I have honestly always loved doors. Years ago (1996 to be precise) in Budapest I was taken by the beauty of the door and entrances. The same happened in Vienna with my husband in 2000. The various colours and designs have always enchanted me. 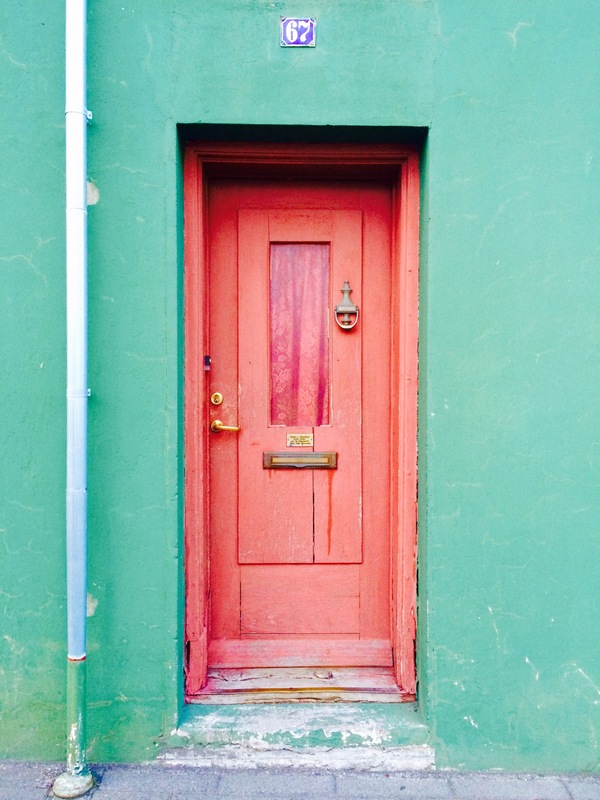 Our familiy’s latest adventure brought us to Reykjavik, Iceland and the love I have for doors and entrances has apparently carried over to our daughter. She wanted to take loads of pictures of doors and door handles. Why not, I thought. 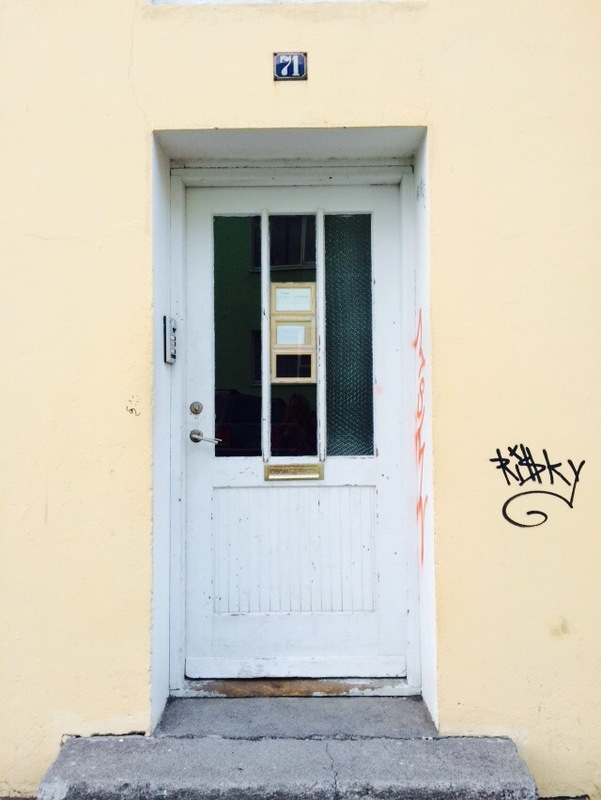 I love it when the good genes are passed down 😉 So here we are with lots of quirky photos of doors u old Reykjavik. 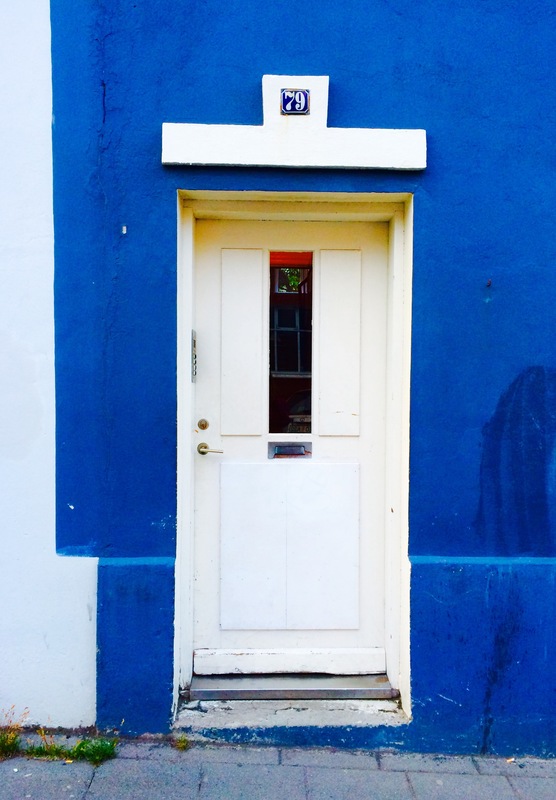 Every Saturday I will post a door (or two, or even three) from our adventures.